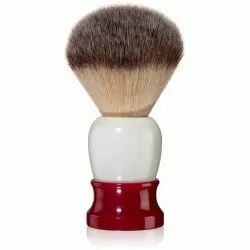 This superb brush is completely Hand Made using 100% Best Badger Bristles. The 22mm diameter bristle knot is the largest in this series and more than up to the task. The brush stands 97mm tall overall, bristle loft is 52mm. The heavy Cream Colored handle is lathe turned and polished by hand to a brilliant lustre. 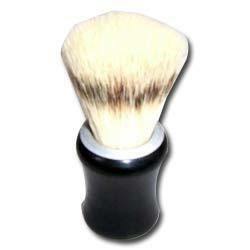 We are engaged in manufacturing a wide range of badger hair brush.